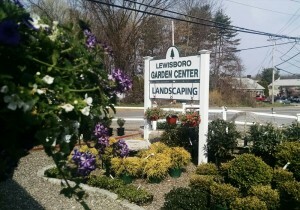 Lewisboro Garden Center was founded by Jim Grant in the spring of 1976. At that time, Jim was in college studying horticulture. The opportunity to rent a small, rundown, plastic greenhouse presented itself to Jim and that is how the Lewisboro Garden Center began. This small greenhouse was located on the current site of the Garden Center. Many things have changed over the past 40 years, but our location and phone number have remained the same. Family-owned and operated, our vision has always been quality over quantity. Our strict adherence to horticultural standards and personal, friendly service has contributed to our growth. 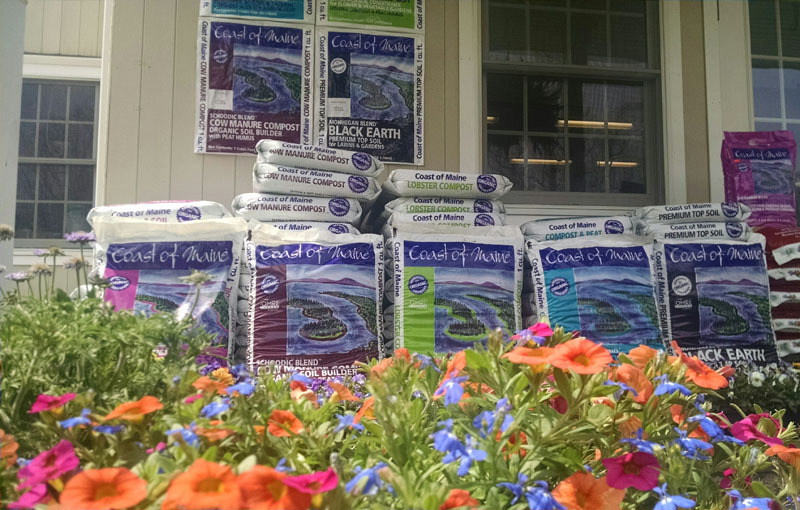 In 2002, the Garden Center was able to purchase the land it previously rented and constructed new retail facilities. The new facilities were designed to resemble one’s home. This allows for a realistic setting with creative displays and creates a pleasant shopping experience. 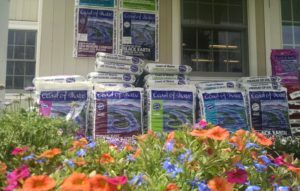 Our specialty continues to be landscape design and installation. We have installed landscapes in Westchester and Fairfield County for 40 years with the belief that all landscape projects are unique and personal for each homeowner. Please allow us to meet or exceed your landscape expectations.